A safe, effective and noninvasive form of health care, chiropractic focuses on the function of your nervous system. Your body’s overall function depends on this master control system. Chiropractic adjustments can improve its quality and allow you to feel better and get more out of life. What Can I Expect When I Start? Our first goal is to address any pain that you’re in. As you progress with care, you’ll feel improvements and can transition into corrective care that concentrates on the cause of your problem. Once completed, you can choose maintenance care. Just like brushing your teeth or exercising regularly, these periodic visits can help you maintain your health. How Will You Know What My Body Needs? We’ll thoroughly evaluate you to determine the best way to adjust you. A senior citizen with decreased bone density, for example, might need instrument-based adjustments, whereas a football player may require a hands-on approach. Studies have repeatedly shown that chiropractic is safe and effective. 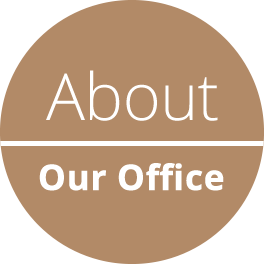 We take our time with your initial visits to understand your history and the root of your issues. 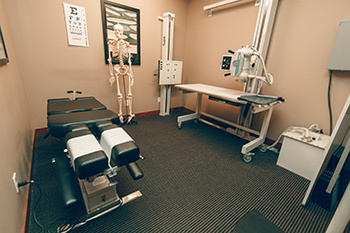 With advanced scanning technology, X-rays and other forms of testing, we ensure that we can give you the most appropriate care. There aren’t any adverse side effects to chiropractic. Instead, our practice members report noticing that they’re sleeping better, their range of motion is improved and their mental clarity enhanced. 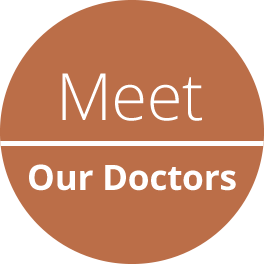 Contact LaFleur Chiropractic in West Des Moines today to find out more about what we do or to schedule your appointment! 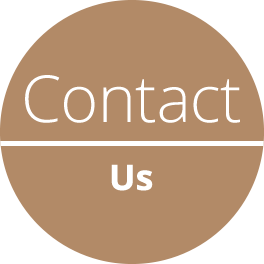 Your insurance coverage can be used, and we’re in-network with most plans.